Mark and Grant don't have much to say to start, so they get down to business. 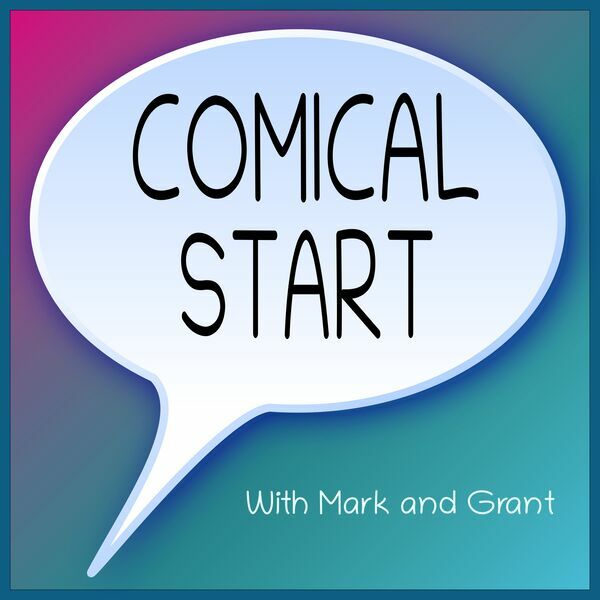 Mark brings a Sheldon comic to ask Grant about how many resources he sinks into new hobbies. Should Grant spend more time or less time on woodworking? Of course, it depends. Grant brings a Frank and Ernest comic to ask about punctuality. Is is problematic that Grant is rarely on time to record? Does our generation understand texting as a way to deflect responsibility for being late? Find out all this, and more.